Enjoy visiting the historical place where connected with Akou-Gishi. 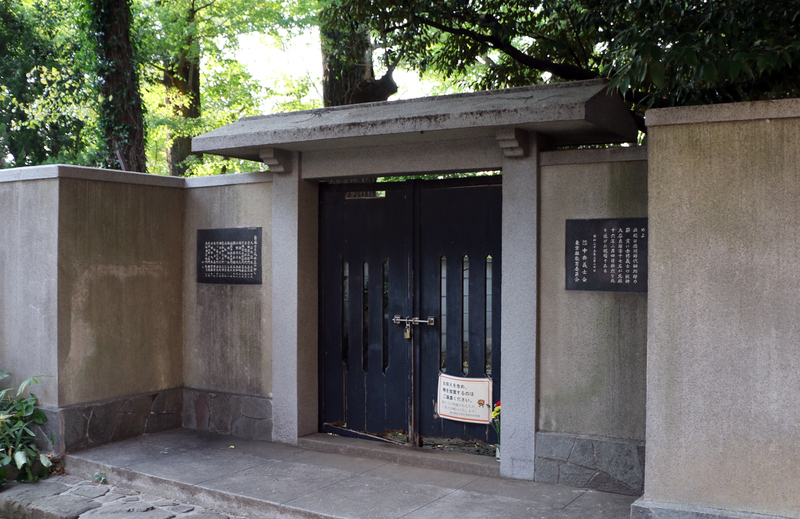 The map with video guide on this web page is the tool which invites you to Sengakuji temple in Minato city, Tokyo, where their graves are, and the sight where they committed hara-kiri. 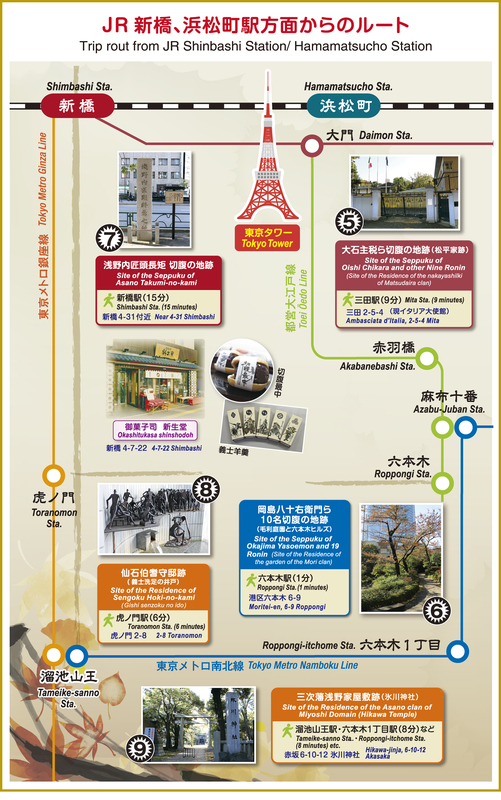 To watch the videos, click the photos of historical place numbered 1-9. 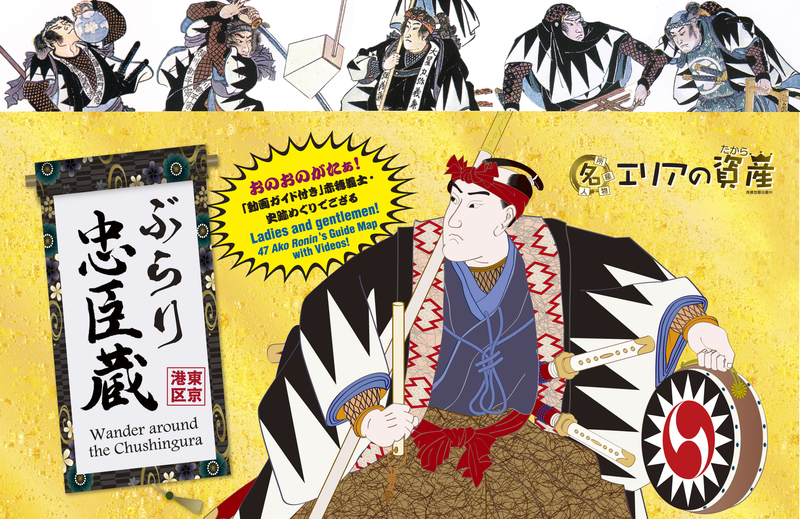 The map “Wonder around the Chushingura” is available on web page and leaflet. 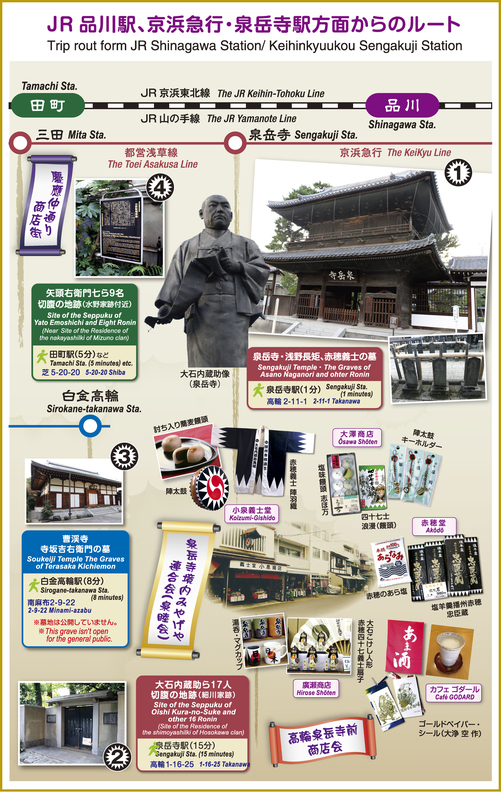 You can get the leaflet in the souvenir shop　“Koizumijishidou” at Sengakuji temple. The map has AR video guides. You can enjoy walking around the historical place with them. Also, you can watch the episodes of ”Story and I… Chushingura of My Mind” both in the map and web page. 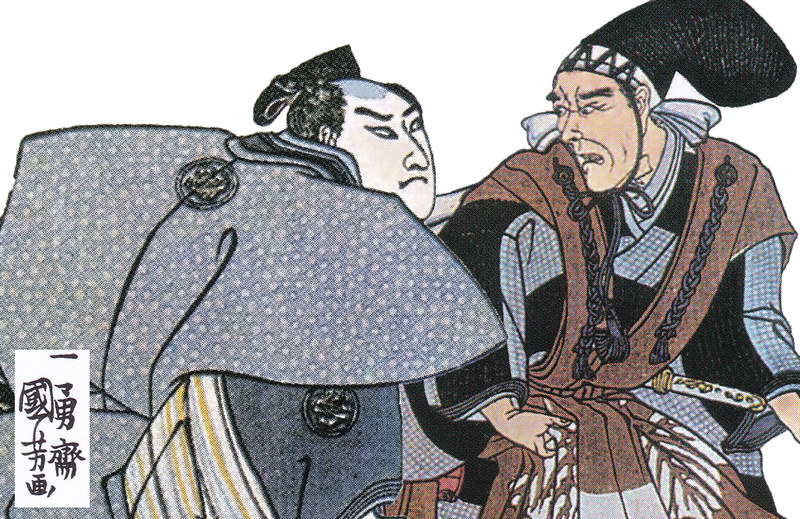 What Chushingura took Japanese people’s heart? This essay contribution about Chushingura would answer. 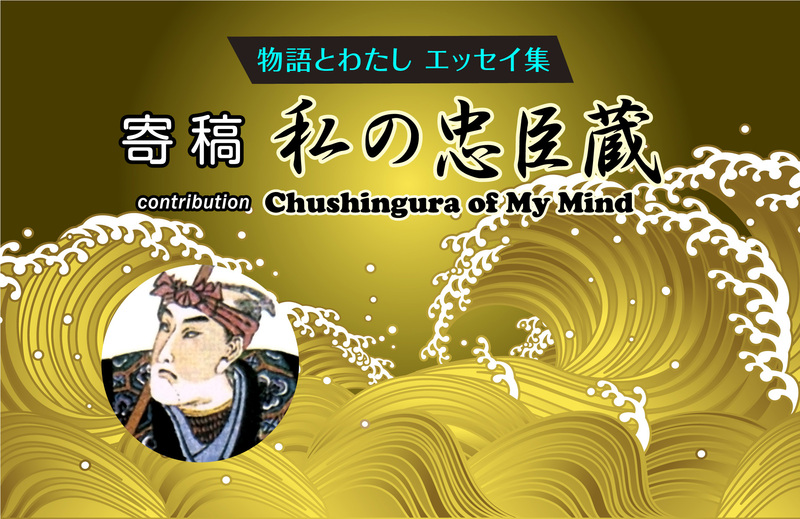 We are collecting manuscripts for “Chushingura of My Mind.” The document must be within 800 words, and video must be less than 2 minutes. Please submit it to us, J Report Co., Ltd. Please noted that the copyright of the manuscripts and videos sent to us belongs to J Report. < Contact >　J report Co. Ltd. Copyright(c) 2018 J-report Co. Ltd. All Rights Reserved.